Harman calls out Preeto and Harak Singh out. He gets Soumya home and shouts on his parents. Soumya’s slap marks are on Harman’s heart. He asks Preeto who slapped Preeto. Preeto tries to explain. Harman asks everyone to shut up. Preeto says I slapped Soumya, what will you do. Preeto says that slap was needed, and if Harman knows it now, she can’t help it. Harman knows how to answer his mother. Harman asks Soumya to take him to his room, as his foot in injured. 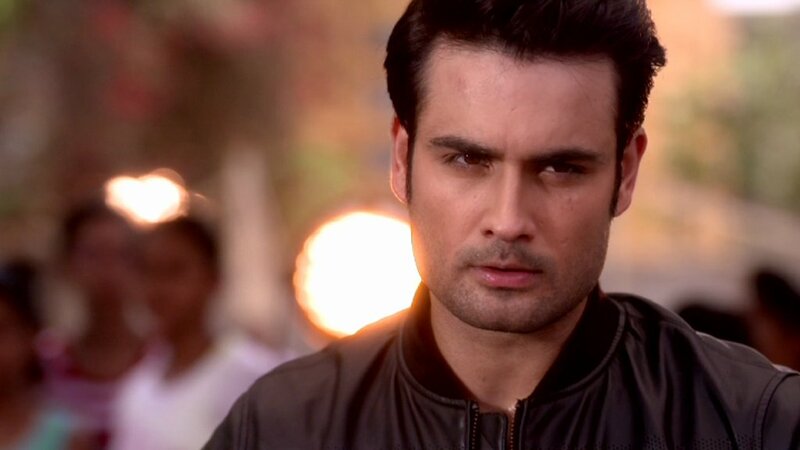 Harman loves Preeto a lot, but he can’t see Soumya in trouble. Harman tells Preeto that Soumya is bearing all this but not leaving the house, but I will not stay here, this house will divided right away. Harman asks for his share. Harak Singh gets angry and says its great day Harman is showing them. He asks Preeto to see her son. Harak Singh angrily calls the lawyer to make the new papers of Harman’s share. He gets the house papers to give Harman his share. Preeto tears the papers and asks everyone to obey Harman and not get into this matters from today. She asks Harman to stay in-house and promises that she will not interfere in his life. Preeto stops the house division and has something in her mind. Preeto will definitely plan something against Soumya. Keep reading.